Upon Canada’s frozen winds; Nordicwinter was spawned in a dismal crypt during August of 2006 where the dark musical vision of sole member evillair was given life. With almost two decades of song writing experience, the black soul that is evillair spews forth a cold, grim soundtrack of war, death, and despair. Laden with haunting melodies and cryptic vocals, Nordicwinter sets out to drive back into the wombs from whence they came from, those false souls who today haunt the black metals scene like paint by numbers specters. There, within their bloody sepulchers, they will die; screaming silent screams that none will deign to hear. From beneath a winter’s veil, evillair’s distinctive sound stands out from all those endless hordes of sound-alike clones. From slow funereal dirges to faster in-your-face out and out aural assaults, Nordicwinter will batter the minds of those who listen into a state of darkened submission. 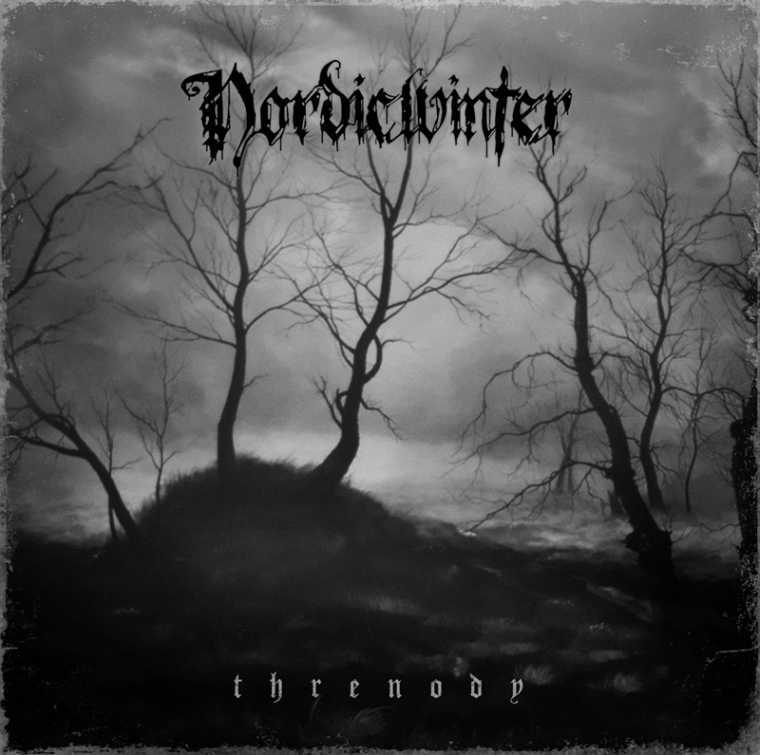 Nordicwinter’s sound is devoid of clean guitars and keyboards, Recorded, engineered and produced by evillair, his music relies solely on distorted guitars and the pared down basics of any band to tell its dark and cryptic tales.